We are proud to announce that Partner Marie Napoli has been named as a Plaintiffs’ Executive Committee Member in In Re: Smith & Nephew BHR Hip Implant Products Liability Litigation (MDL No. 2775), which is positioned before United States District Court Judge Catherine C. Blake of the United States District Court of Maryland. The firm is representing many victims who were implanted with problematic hip device. The Court reviewed all the submissions but ultimately made her decision to assemble this committee which includes an array of highly skilled counsel with diverse backgrounds. Mrs. Napoli’s experience handling complex pharmaceutical and medical device litigation certainly falls into these parameters. As a member of the Steering Committee, Mrs. Napoli will continue to investigate and develop the claims while also overseeing the coordination, preparation, and presentation of the necessary legal documentation. Mrs. Napoli is a founding partner of the national litigation firm, Napoli Shkolnik PLLC; With Marie’s guidance, the firm has expanded to eight offices across the country with more than 40 attorneys and 100 support staff. In 2015, an urgent field safety notice regarding the Birmingham Hip Resurfacing System was tendered by Smith & Nephew. 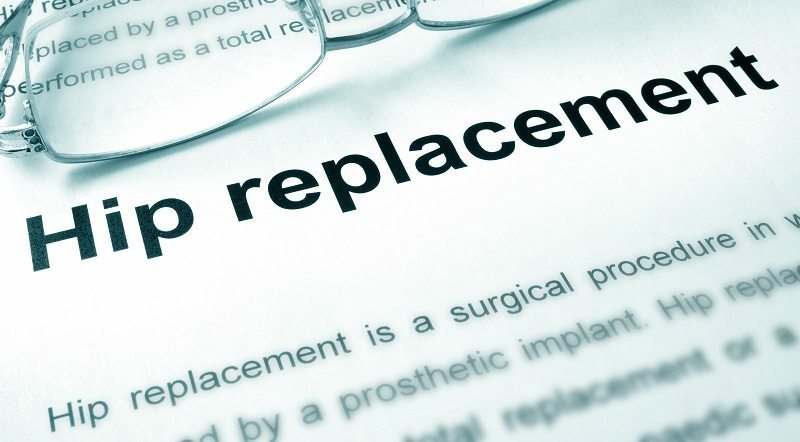 The notice indicated that certain groups of patients are more likely to require revision surgery after receiving a Birmingham Hip Resurfacing System implant. If you or someone you love has had hip surgery involving the Birmingham hip implant and are experiencing serious side effects, you may be entitled to compensation. Speak with one of our knowledgeable defective medical device attorneys today; the consultation is free. Or firm operates on a contingency basis. This means that you do not owe us a cent unless we win your case.